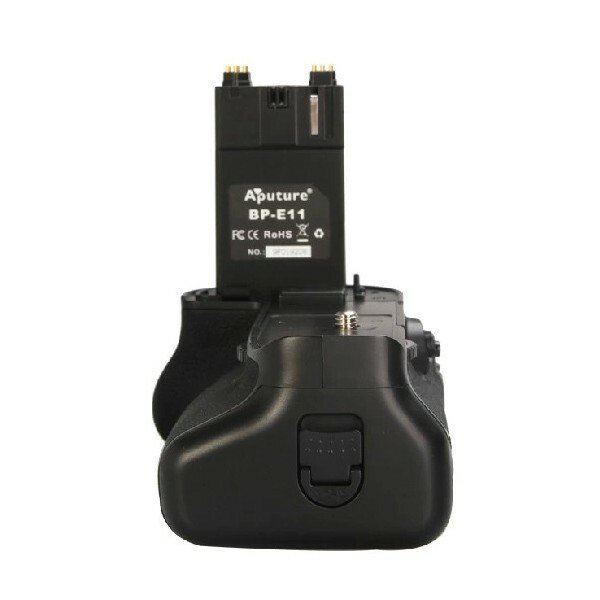 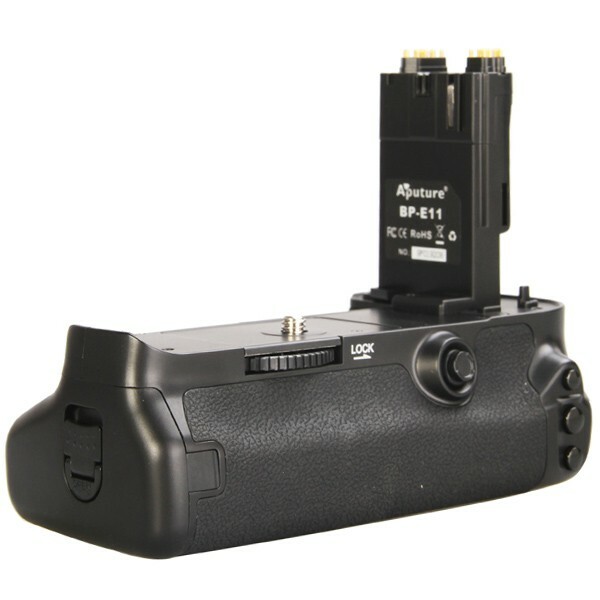 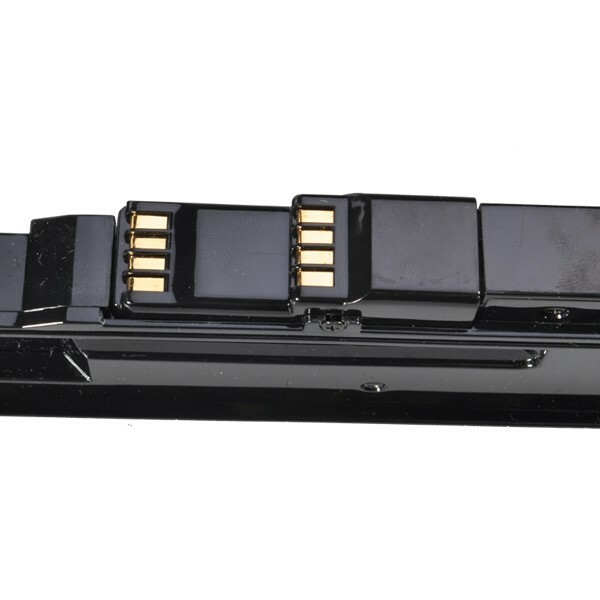 Aputure Battery Grip BP-E11 is a comfortable grip designed for Canon 5D Mark III. 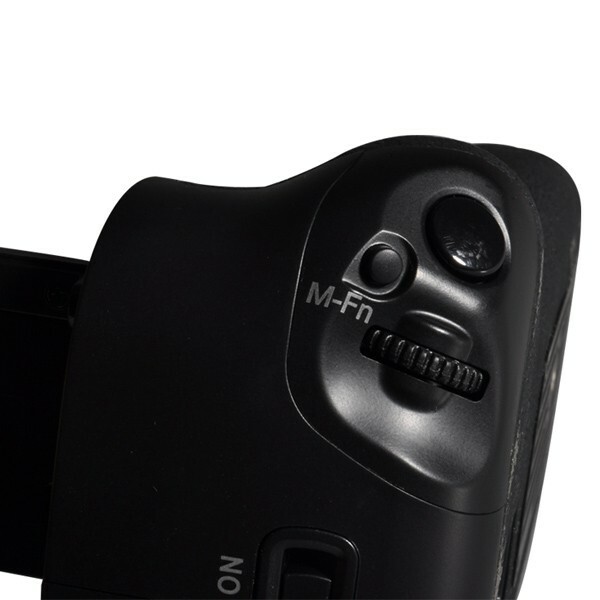 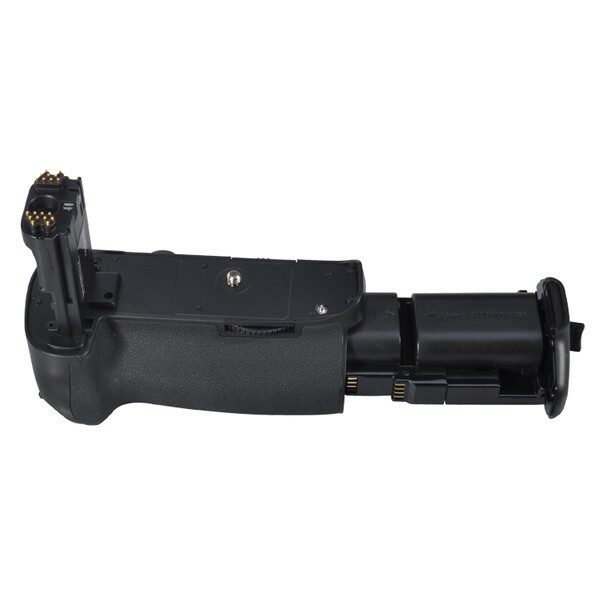 Built to enhance portrait orientation shooting, it includes a vertical shutter-release button, AF-ON button, multi-selector, and two control dials. 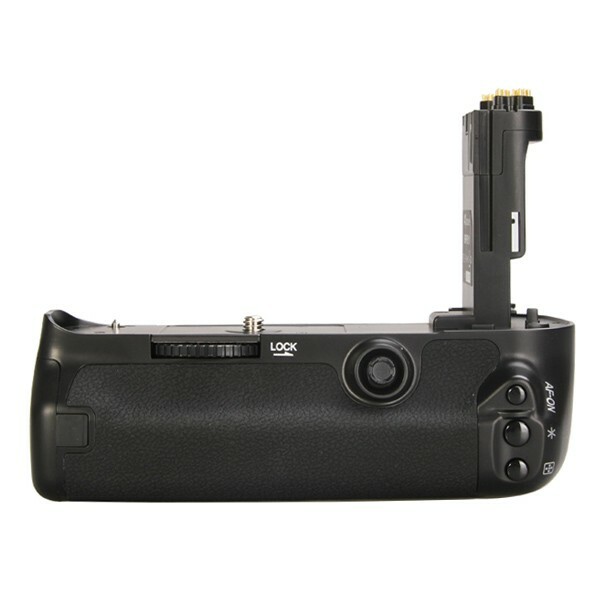 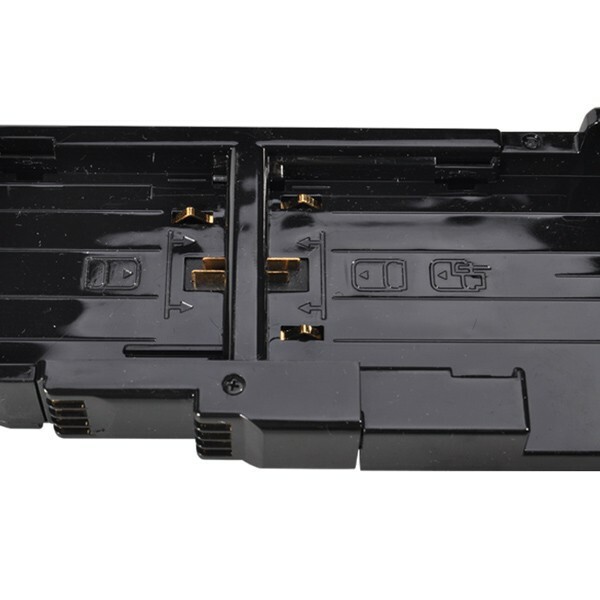 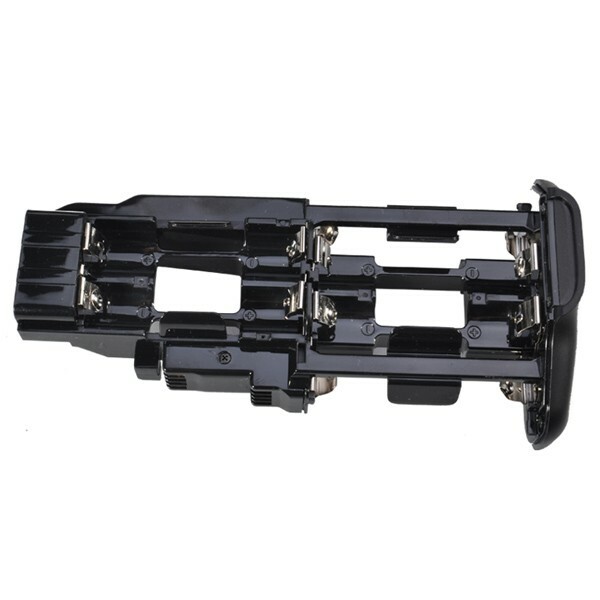 It can hold LP-E6 rechargeable battery or 6 AA batteries. 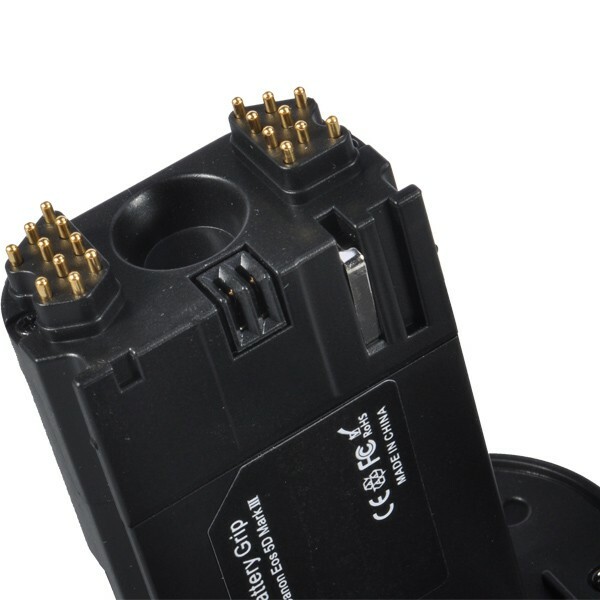 2.Works the same as original. 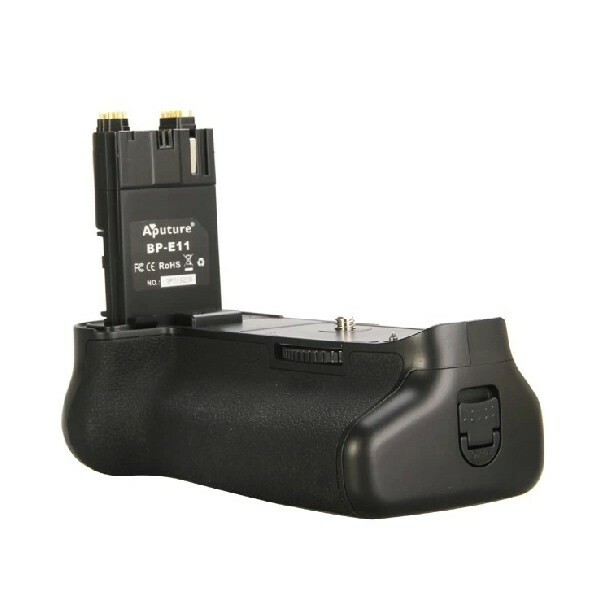 6.Uses LP-E6 rechargeable battery or 6 AA/LR6 batteries (not included).